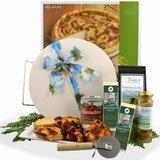 Looking for unique corporate gifts to impress a new partner or client? 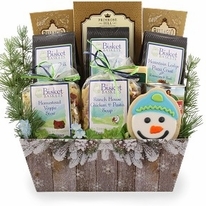 Beautifully assorted with delicious goodies, our Corporate Gift for You Gift Basket features an incredible selection of sweet and savory snacks that that are sure to make anyone smile. 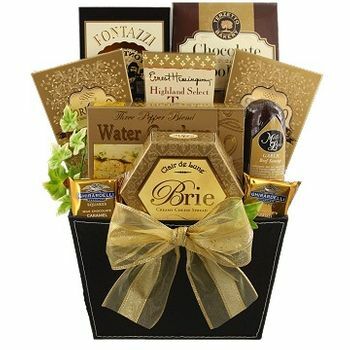 All goodies are arranged in a black faux leather container that is a perfect addition for any home or office. 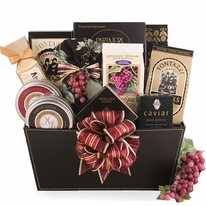 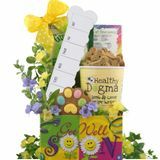 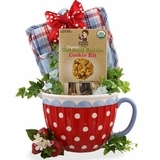 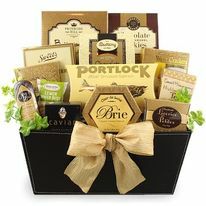 Grab the attention of a potential partner with unique corporate gift baskets that are designed with business professionals in mind. 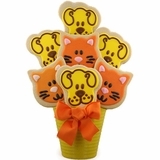 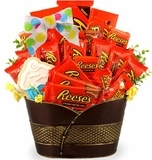 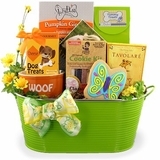 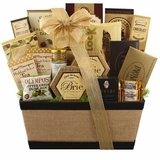 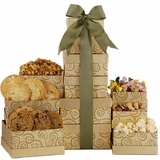 Browse our many corporate gift baskets arranged by our award winning designers.